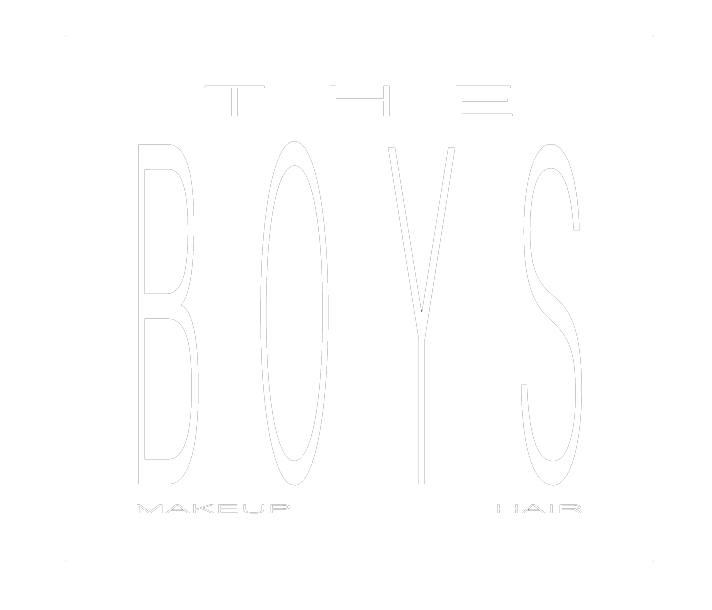 THE PREMIER GLAM DUO - WE ARE THE BOY STUDIO. BOTH PARTNERS IN BUSINESS AND IN LIFE, DEAN AND MITCH HAVE BEEN HEAVILY INVOLVED IN THE MAKEUP AND HAIR INDUSTRY FOR OVER 11 YEARS. OFFERING SERVICES IN HAIR CUT AND MASTER COLOURING, AND STYLING - TO ALL THINGS MAKEUP. DEAN AND MITCH HAVE YOU ALWAYS IN MIND WHEN IT COMES TO HOW YOU LOOK AND HOW IT MAKES YOU FEEL. WITH OUR EXPERIENCE IN ALL FIELDS OF THE MAKEUP AND THE HAIR INDUSTRY, WE ARE EXTREMELY CONFIDENT IN DELIVERING ANYTHING YOU DESIRE. IN OUR STUDIO INSPIRED SALON, WE PROMISE TO OFFER YOU A PERSONALISED EXPERIENCE THATS ALL ABOUT JUST HAVING FUN AND GIVING YOU THE EXPERIENCE. DEAN AND MITCH BOTH SPECIALISTS IN THEIR FIELD OF MAKEUP AND HAIR. WE EXTEND OUR SERVICES THROUGH TO BRIDAL, EDITORIAL, FASHION, FILM/ TV, EVENTS, AND OUR EXTREMELY POPULAR GLAM BARS. GET IN TOUCH WITH US FOR ANY MORE INFORMATION - WE WOULD LOVE TO HEAR FROM YOU IF YOU ARE IN NEED OF ANY OF OUR SERVICES. FOR FULL STORY ON THE BOYS - CLICK HERE.